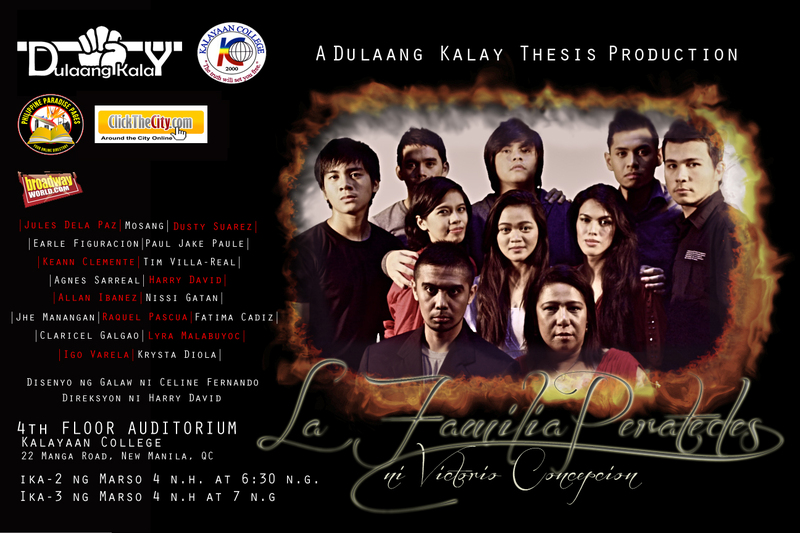 After the successful run of their premiere offering, Series Finale, Dulaang Kalay presents a tragic drama written by Victorio Concepcion entitled La Familia Peratedes. The play talks about how a family struggles to cope between acceptance, forgiveness, love, hare and deceit amidst the aftermath of the death in the family. The cast is led by TV/movie actress Mosang. “La Familia Peratedes” runs from March 2, 2012 (4PM & 6:30PM) until March 3, 2012 (4PM & 7PM), at the Fourth Floor Auditorium of Kalayaan College, #22 Manga Road, Corner Aurora Boulevard, New Manila, QC. 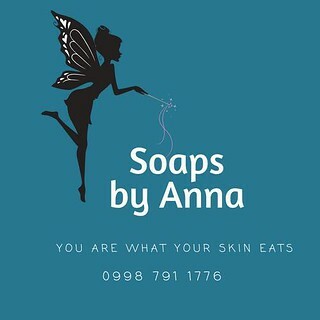 For inquiries, contact Raquel Pascua at 09065721157 or 09154864614.